Sometimes a regular bandage just doesn't cut it. If there is a workplace accident or injury, you need to be prepared with a range of supplies and procedures. To cover large scrapes or cuts, use a gauze bandage to cover them up. You also may want to stock up on gauze pads and gauze rolls to cover different sizes of cuts. 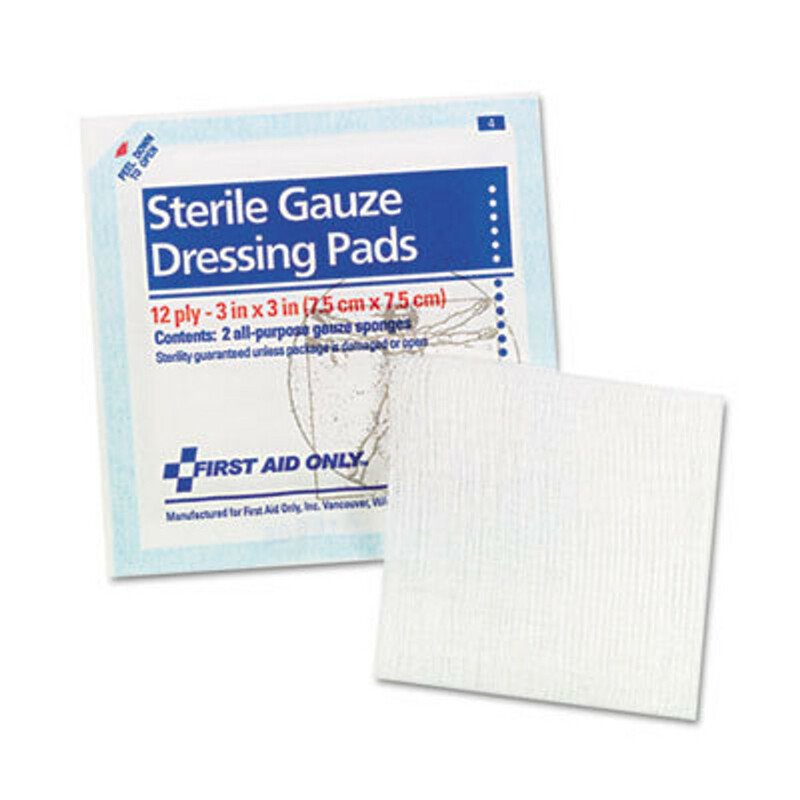 Refill your commercial first aid kit with gauze bandages from the best name brands, including First Aid Only and Medline.